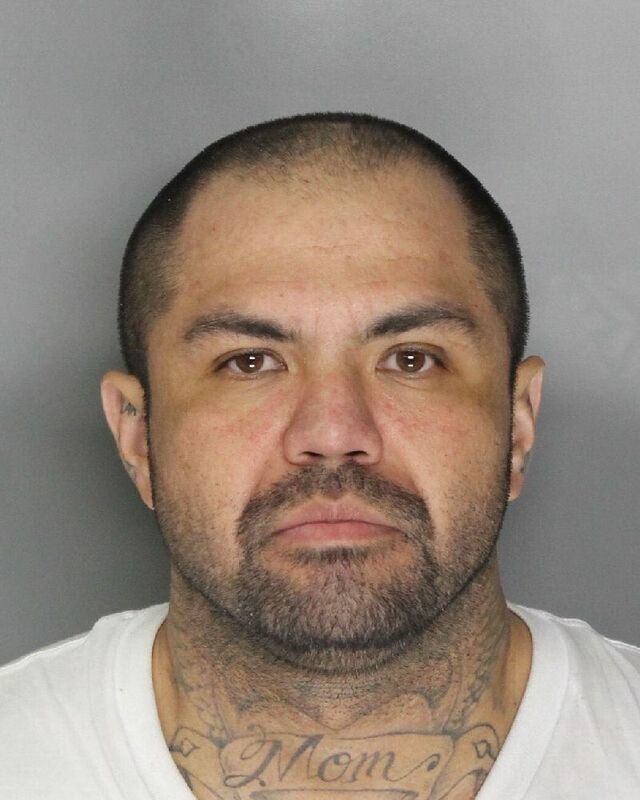 An Elk Grove man is in custody at the Sacramento County Jail ineligible for release following an alleged assault. On the afternoon of Monday, November 26 Elk Grove Police responded to a call on the 8600 block of Summer Sun Way following a report of the incident. The suspect, Salvador Cruzvalle Torres, 39, was involved in an altercation with his victim that escalated to a physical confrontation. Torres is alleged to have struck the victim several times in the face and dragged the victim by their hair out of the room. The victim sustained visible injuries and was not allowed to leave the scene by Torres. A record check showed that Torres was on probation, and a subsequent search also led to the discovery of narcotics paraphernalia and methamphetamine. Torres is held on three misdemeanor and two felony charges. Arraignment is on Wednesday, November 28.